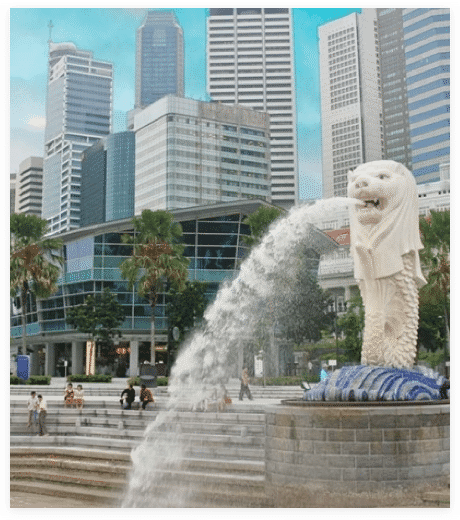 The inaugural FinTech Festival 2016, organized by the Monetary Authority of Singapore (MAS) in a partnership with the Association of Banks in Singapore, became the event bringing together the largest fintech communities in Asia. The event has lasted for one week and collected a range of inspiring events for FinTech specialists. 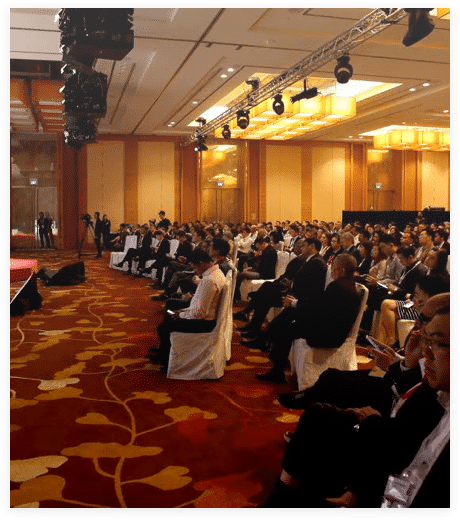 Touching open diverse spheres of finance activities and trends, Singapore FinTech Festival 2016 brought together startupers, financial organizations, businesses, investors, and research institutions from all over Asia. The key focus that GEVME embraced, powering the inaugural FinTech Festival, was establishing flexible software & hardware setups to ensure an efficient check-in experiences. It was crucial to enable the optimal speed of check-in processing and name badge printing to avoid long queues at the registration counters. The GEVME team solved this core challenge by providing a rigorous hardware & software setup and dedicated Internet access for each counter. This solution helped GEVME accomplish a queue-free check-in with the minimal manpower. To ensure that the established setups will work for the expected number of attendees, GEVME team executed a rigorous setup testing beforehand. 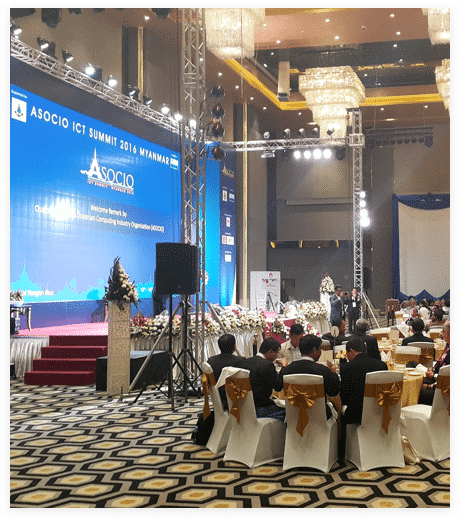 Leveraging a lean onsite management strategy and foolproof technology, the required number of manpower that guaranteed the necessary check-in support was trained for the event. Through the use of QR-code check-ins, strategic hardware & software setups, and island configuration, GEVME managed to power the FinTech event of incredible scopes. Easy registration management and sufficient space for moving through the venue made attendance experiences stressless.